WELCOME to the Fort Lauderdale Events Calendar. This is an excellent way for you to stay current with FREE Events and PAID Events in Fort Lauderdale and other events throughout South Florida. To Add an Event, click the ‘Add Your Event’ button and select the Date and Time for your special event. Our administration team will APPROVE your event within 24 Hours after submission. Post your Special Event FREE! Join our Fort Lauderdale email list to receive our monthly newsletter about our Premiere Community Partners. You will also receive information about our Featured Events, Coupon, and Discount Specials from Restaurants and Boutiques, FREE Movie Tickets throughout South Florida. 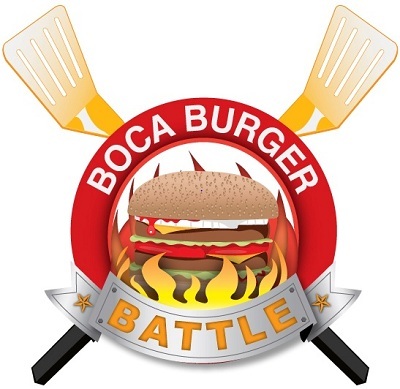 Event: 4th Annual Boca Burger Battle, A Grilling Affair! Details: Join us as we host the 4th Annual A Grilling Affair! inside Sanborn Square Park and along Federal Highway in downtown Boca Raton. Guests will experience grilling sensations from Palm Beach County and South Florida’s Top Chefs serving Burgers and Alternative Burgers and featured Bites! 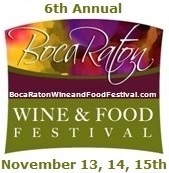 Enjoy Craft Beers, Summer Wines, Live Entertainment, Retail Bazaar, and view a prestigious team of Grill Master Judge’s as they sample and savor each entry to decide on the Best Grill Master and Best Alternative Grill Master while the Community Votes for the Best Boca Burger Champion!